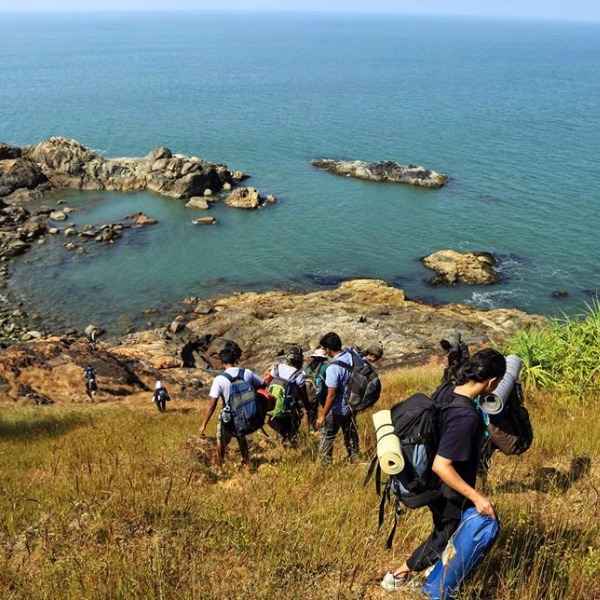 With its varied landscape and natural beauty, India is truly a backpacker’s paradise. From the mountains of the Himalayas to the backwaters of Kerala, this country has something to offer to everyone. 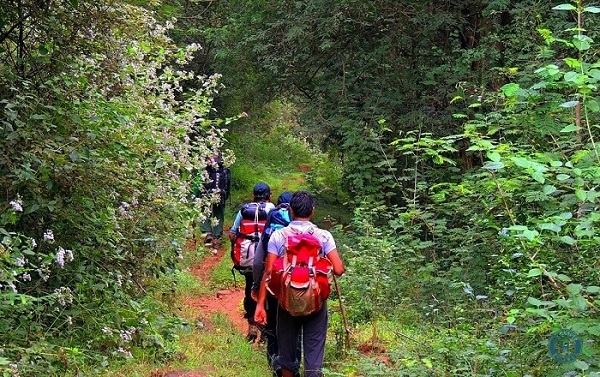 If you’re looking to really discover the natural beauty of this country, there is no better way to do it than backpacking your way across India. In the past few years, hundreds of backpacking hostels have opened up their gates to backpackers from all across the world. 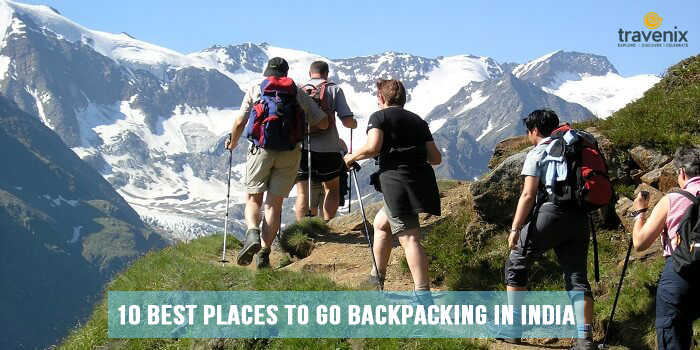 India is a vast country, and finding the perfect spots for backpacking can be difficult. However, we’ve made your search easier by listing the best destinations here. This beautiful town nestled away in the hills of the Kangra Valley is a paradise on Earth, to say the least. With spectacular views of snow-capped peaks and colorful flags all around, you can expect your trip here to be nothing short of amazing. You could also experience some thrilling adventure sports here. You could find a bunk here for as low as Rs. 500! One of the highest barren lands in the world, Ladakh is a beautiful region with passes and towering mountains all around. 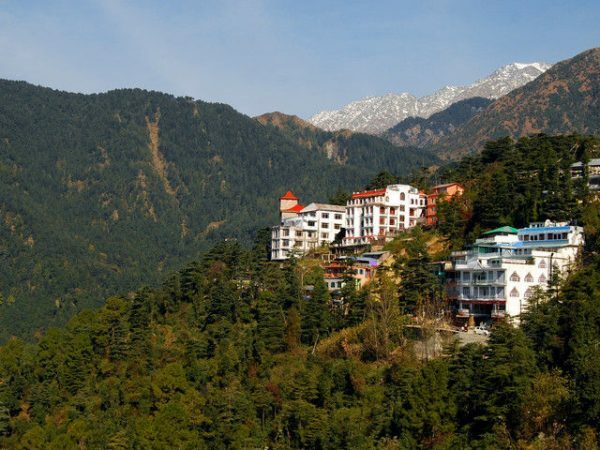 This peaceful region has many monasteries as well, and trekking around this region and exploring its beauty is a different experience altogether. You can find many hostels here or could even stay in many small family run establishments. 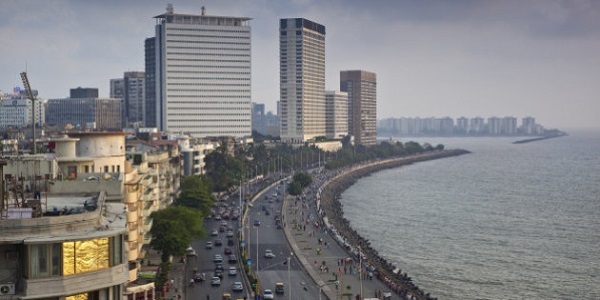 Some of the best sightseeing places in Mumbai are also well-known across the world. The best way to discover this huge city is on foot. You can stay in one of the best backpacking hostels in Mumbai and explore the city like never before. This way, you’ll not only discover the city but also get to interact with many other tourists! This city in Rajasthan is for those who fancy deserts. 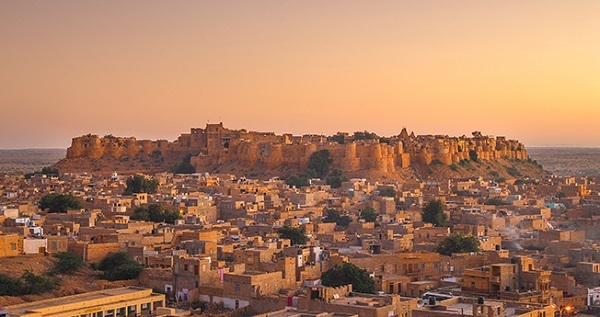 With the towering Jaisalmer Fort and numerous Havelis around, this place is definitely a backpacker’s dream destination. 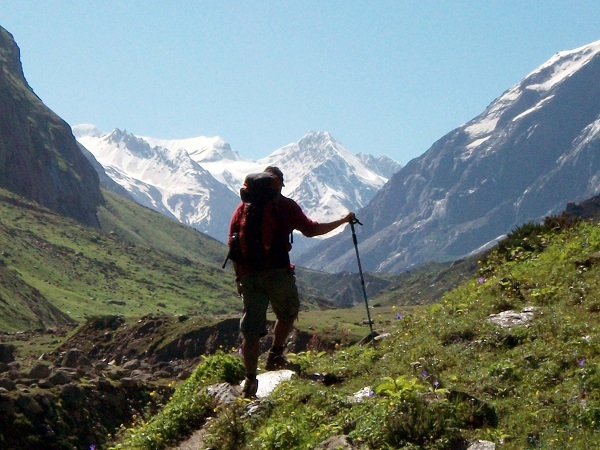 If you love to trek in the heat of India, there’s stony and rocky terrain all around the city for you to explore! How can we forget the party destination of the country? 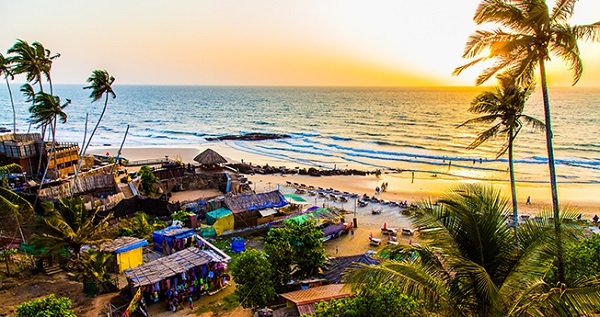 Goa has some of the finest beaches in India and is also a backpacker-friendly destination with so many backpacking hostels that you can have your dream holiday without shelling out too much! Whether you’re a party person or someone who loves peaceful destinations, Goa is definitely a place that will impress one and all. You must have come across the photo of the Key Monastery surrounded by hills in Spiti Valley. This quaint town has cheap accommodation and loads of places to see. You can trek around the region or even camp by the beautiful lakes around. If you wish to experience the power of peace, you can make a visit to the many monasteries here. One of the most popular religious destinations for Indians in the past couple of years, Rishikesh has grown in popularity for its adventure sports, especially because it is one of the best places for Bungee Jumping in India. It is also a favorite amongst many backpackers who come here for Yoga and for learning music or even exploring the place. This quaint town in Karnataka is a peaceful place and perfect for those who wish to see the beauty of beaches. With scenic beaches like Om Beach and Paradise Beach and easy treks, you can enjoy backpacking around this town. Cheap accommodations here are only an added advantage and will give you the flexibility to have a longer trip! The state of Meghalaya, which means the abode of the clouds, is one place you simply cannot miss if you love to explore nature. With India’s highest waterfalls and renowned tree root bridges both in this state, this place is heaven for explorers. 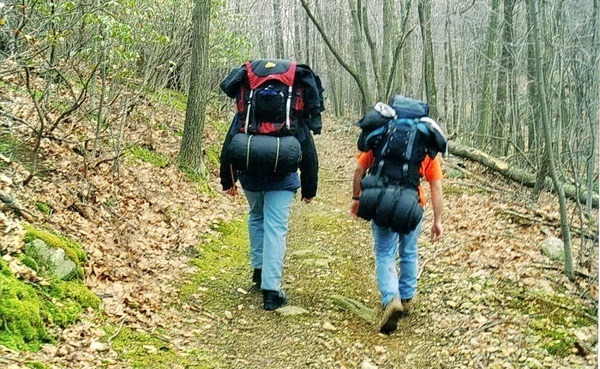 With most of the known places only accessible on foot, this truly is a place that is meant for backpackers. The Western Ghats, backwaters of Kerala, tea estates – all these are synonyms of Munnar. This hill station in Kerala is lush throughout the year and you can find sprawling tea estates all around with the majestic Western Ghats in the backdrop. You will find loads of small establishments here that are ideal for backpackers. Do visit it during winters to get the most out of your visit! The beautiful surroundings paired with affordable backpacking hostels make for a wonderful trip; a trip that will fulfill all your backpacking dreams. Once you do visit these exotic destinations, do not miss out on letting us know about your experiences there. If you do come across any other such place, do comment on this post to share it with our readers.